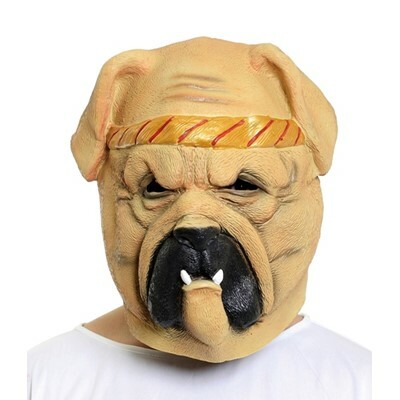 What a super cool Dog face mask this is! 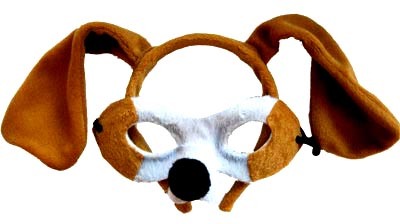 Dog animal headband and mask set in brown and white. 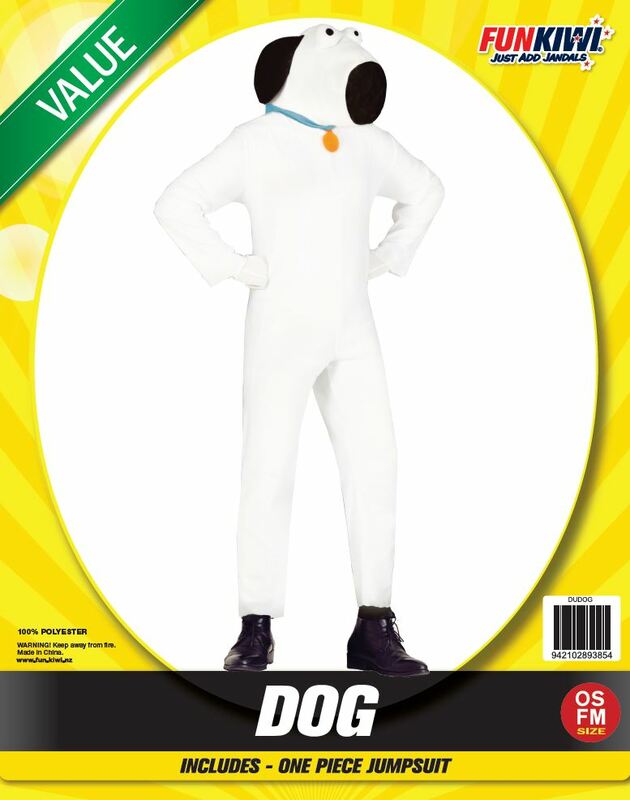 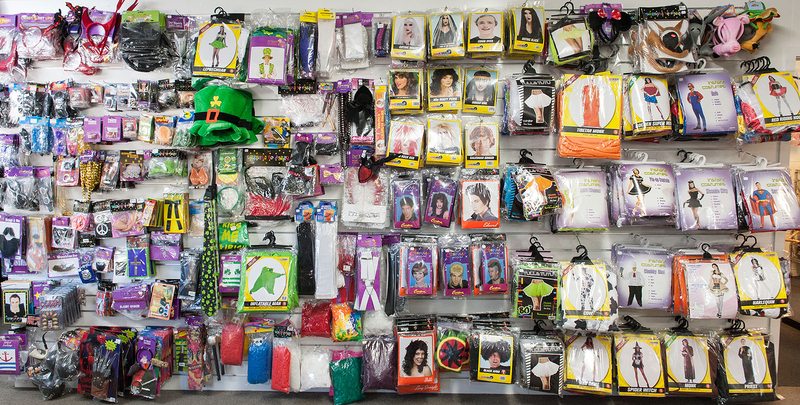 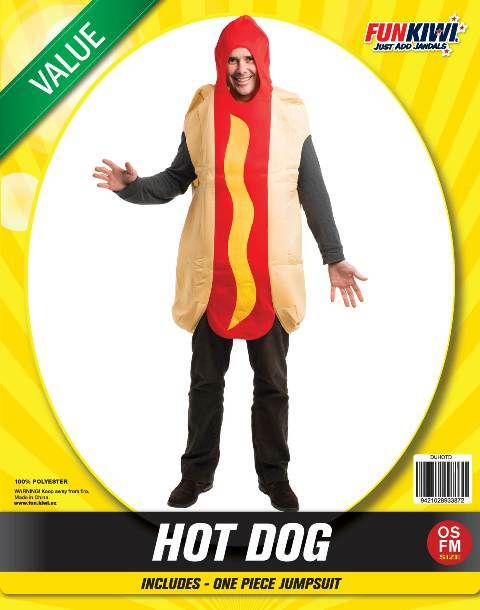 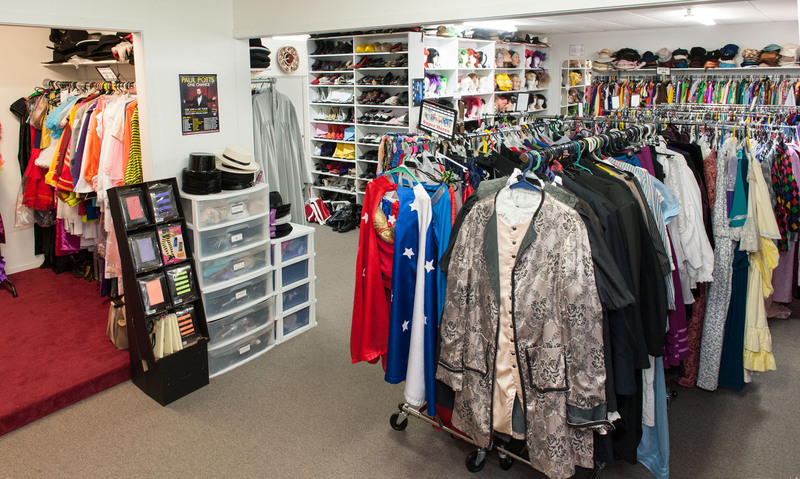 Hot dog one piece tunic styled costume. 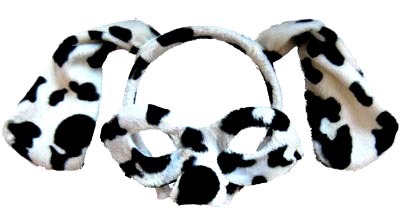 Dalmatian dog animal headband and mask set in black and white. 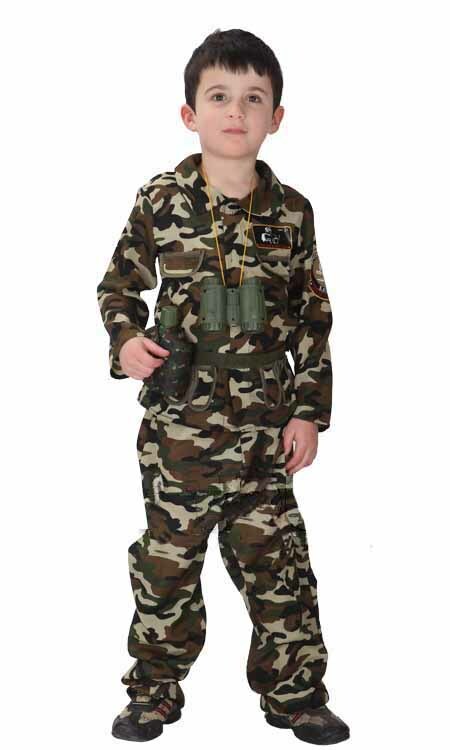 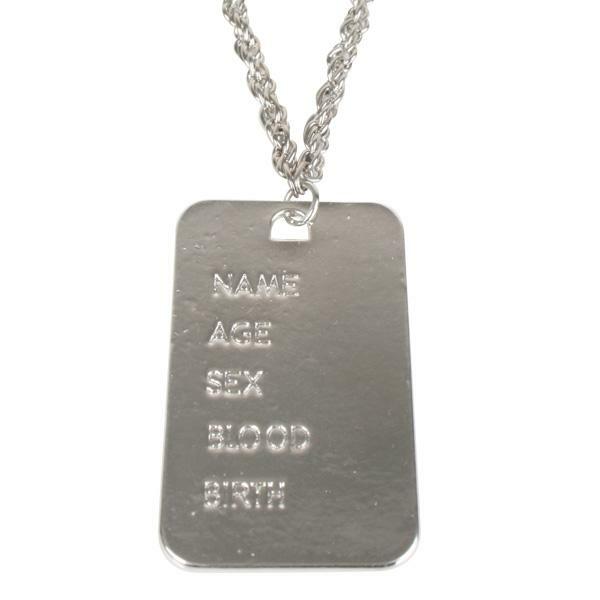 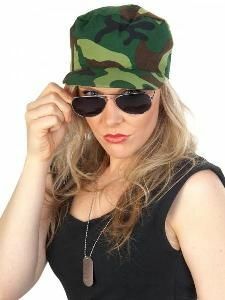 Military costume accessory set with camo cap, glasses and silver dog tags.